Parking: Parking at the back of the Nuuanu Memorial Park & Mortuary. Be respectful. 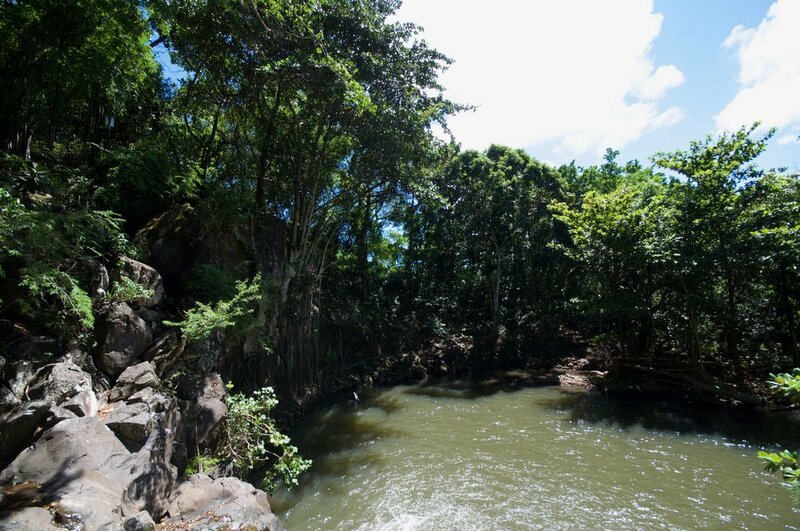 What to expect: Kapena Falls is a super easy stroll to a beautiful waterfall and testing cliff jump. Park at the back of the Nuuanu Memorial Park & Mortuary and head down the hill to the trailhead near the rock wall. 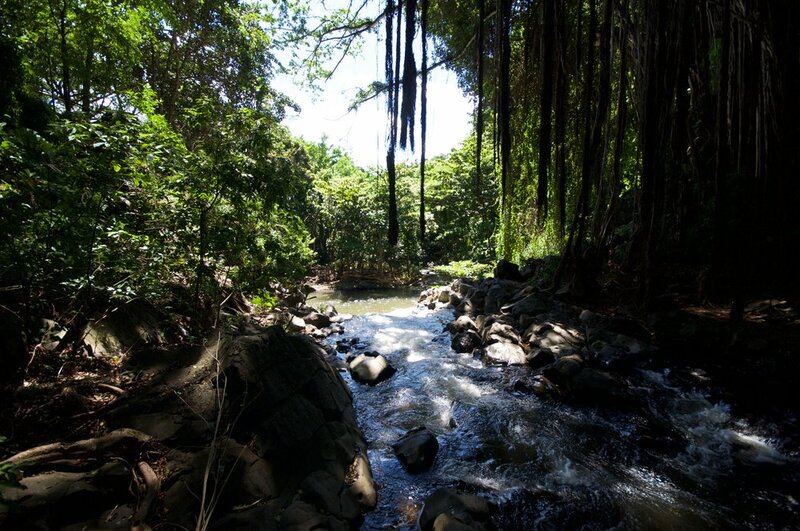 Follow the trail for about 5-10 minutes and you will arrive at Kapena Falls. The water can be pretty dirty here after it rains, so jump in wisely. 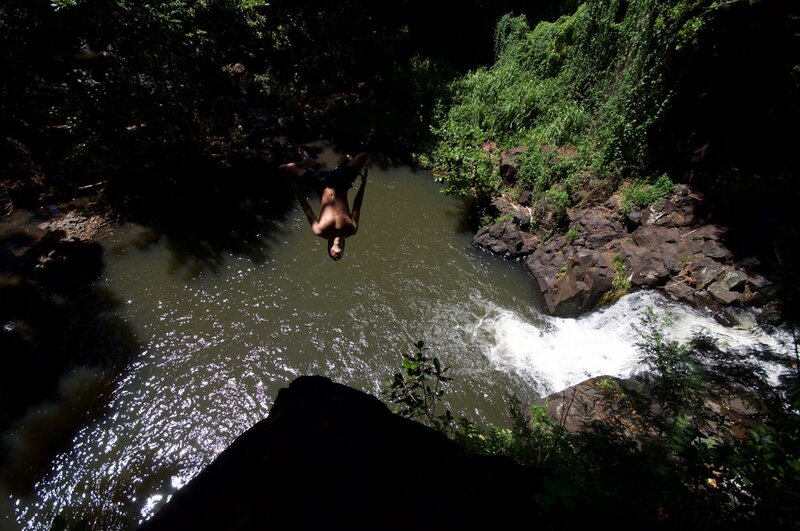 The Kapena Falls cliff jump is about 35ft and pretty shallow, use caution. ALWAYS check water depth before jumping off the rock.